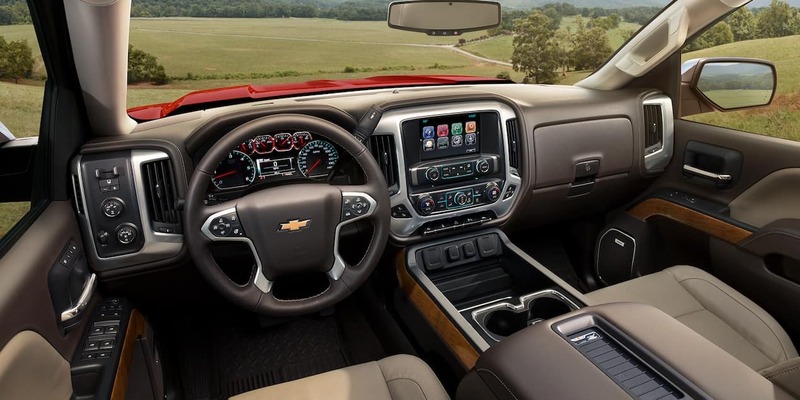 Find out more about how the Silverado 1500 compares to the Ford F-150 below, and then make the drive to our dealership for a closer look at Chevy’s full-size pickup truck. 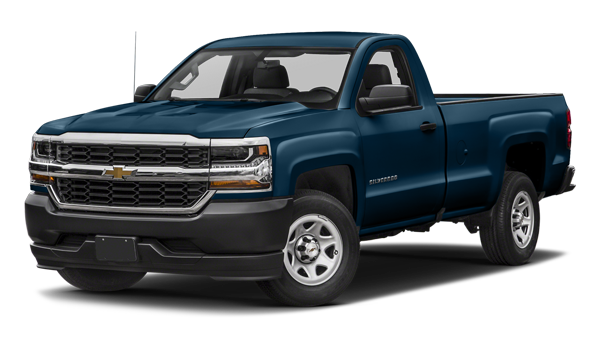 Test Drive the 2018 Chevy Silverado 1500 Now! 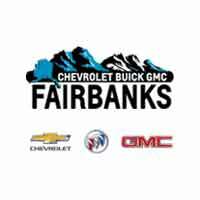 The 2018 Chevy Silverado is available right now at Chevrolet Buick GMC of Fairbanks, your certified Chevy dealer around Eielson Air Force Base. 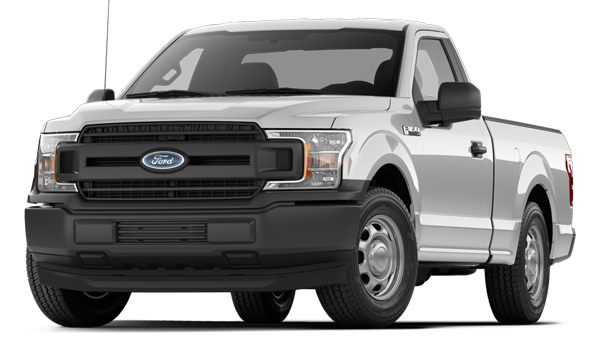 Compare it to the GMC Sierra 1500, the Toyota Tundra, or the rest of the Silverado lineup, and then pick up your pickup today! Feel free to contact us with any questions.